PILOT SPORTS, brilliant gaming fun for the whole family! 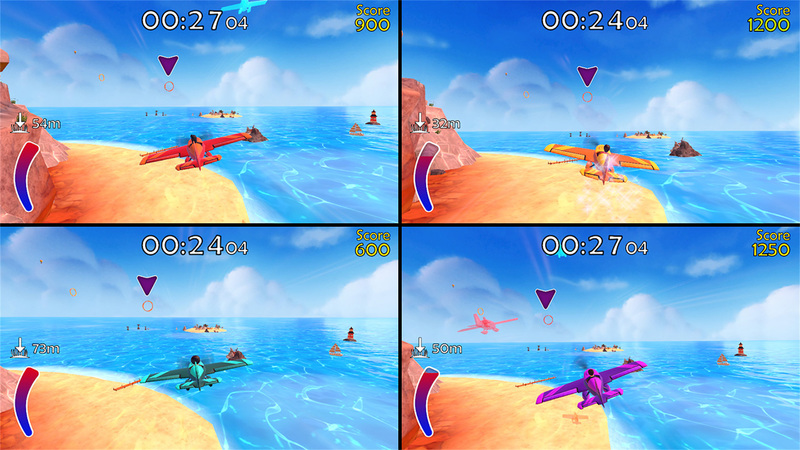 Split screen mode for up to 4 players, over 50 different courses, the widest variety of aircraft and thrilling challenges provide for all sorts of gaming enjoyment! 7 TYPES OF CHALLENGES! 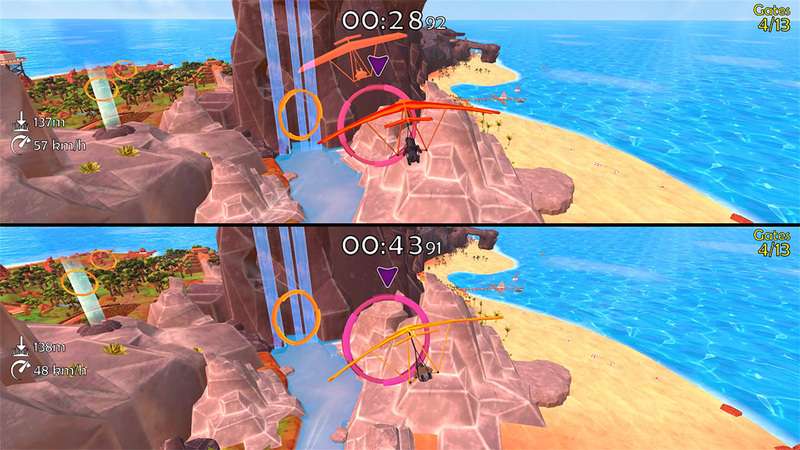 Beat the best times in the different game modes! OVER 50 COURSES! The key emphasis is on variety. Complete over 50 courses and set your sights on new records. 8 CHARACTERS! 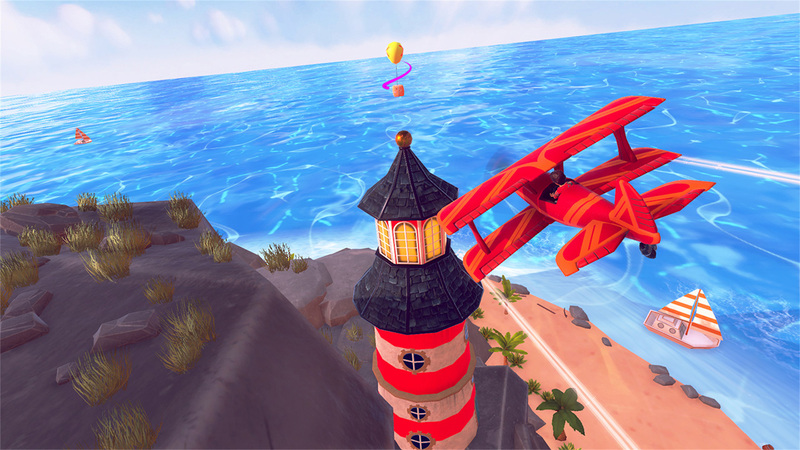 Choose your favourite pilot and explore the tropical island paradise together with your favourite figure! FLYING FUN USING DIFFERENT AIRCRAFT! 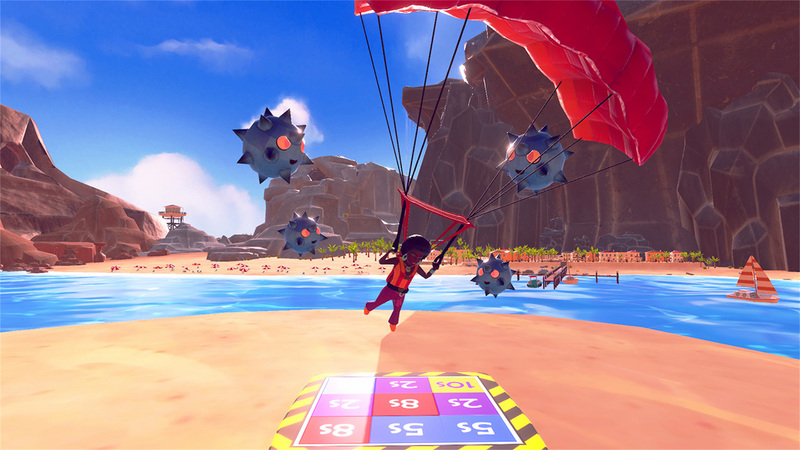 Soar through sensational and tricky courses with the double-decker, a jetpack, parachute or hang glider! 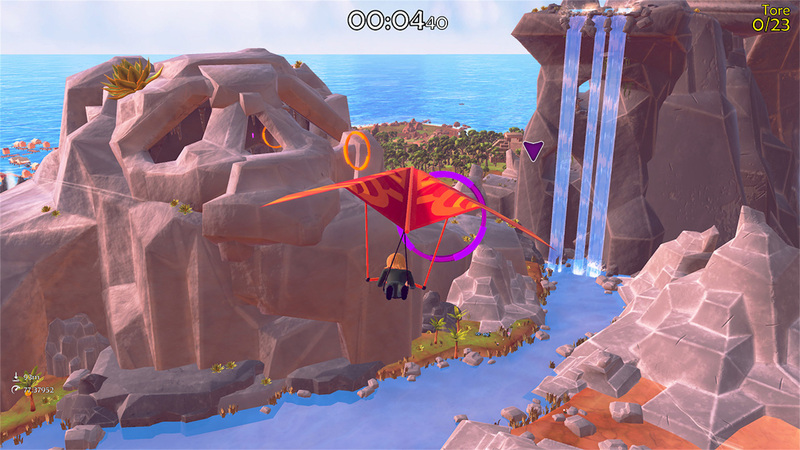 BONUS: Beat records and unlock new courses for explorers! 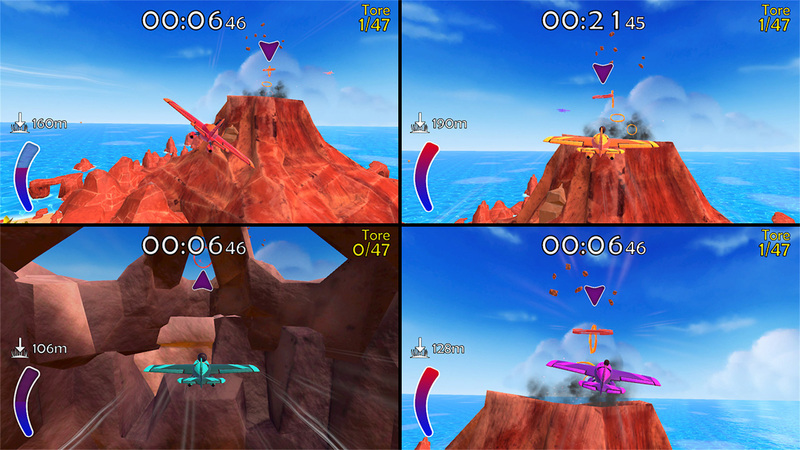 Pilot Sports © 2018 Z-Software GmbH. All rights reserved. Published by EuroVideo Medien GmbH. Developed by Z-Software GmbH.